2010 was Sage’s first year with the Rangers. He comes to us from Albuquerque, New Mexico where he was the Director of Coaching for Albuquerque United Football Club. Sage possesses a National “A” coaching license from US Soccer, the NSCAA’s Director of Coaching Diploma, and a Preliminary Coaching Badge from the Football Association of Wales. His accomplishments include 6 New Mexico State Championships as well as successful appearances at the Far West Regional tournament, including an appearance in the U18 Boys Championship match. (Spokane, Washington 2004). Sage has worked as a staff and developmental coach for Region IV Olympic Development Program. 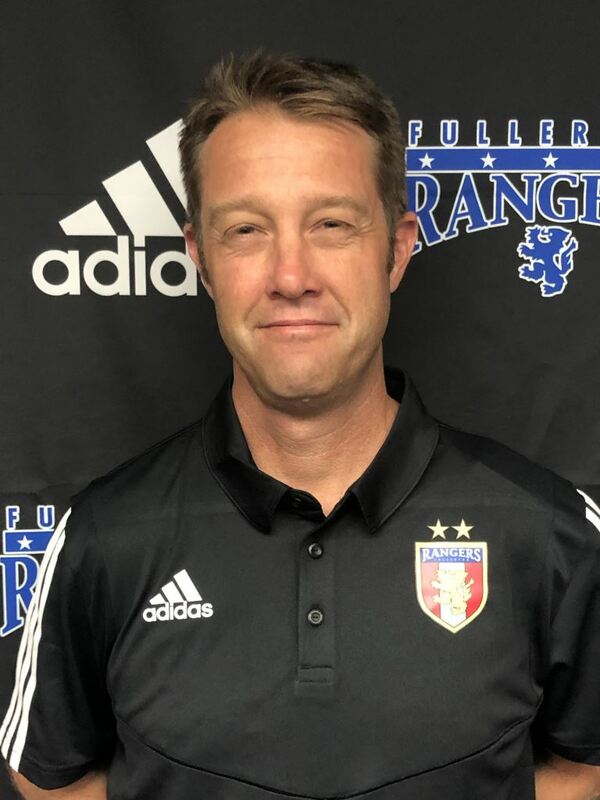 He has taught several “E” and “D” coaching courses and served as an apprentice instructor for two state sponsored “C” coaching courses for the New Mexico Youth Soccer Association. Sage played professionally for the New Mexico Chiles of the United States Inter-Regional Soccer Leagues.